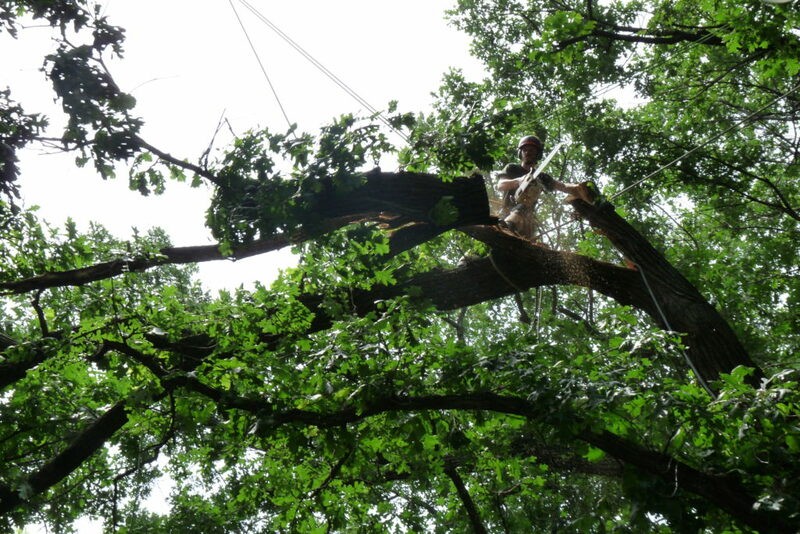 Forest Keepers Tree Care is highly proficient at the art of technical rigging, with years of experience handling the toughest tree-related situations. 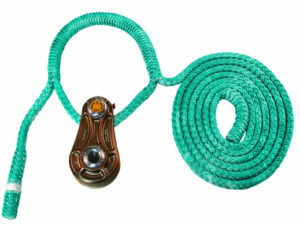 This means we can handle your difficult hanging broken limb, even with sensitive landscaping, water features, patios, or outbuildings below. 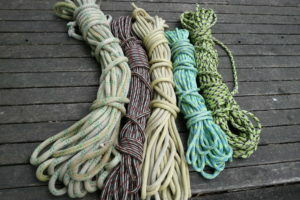 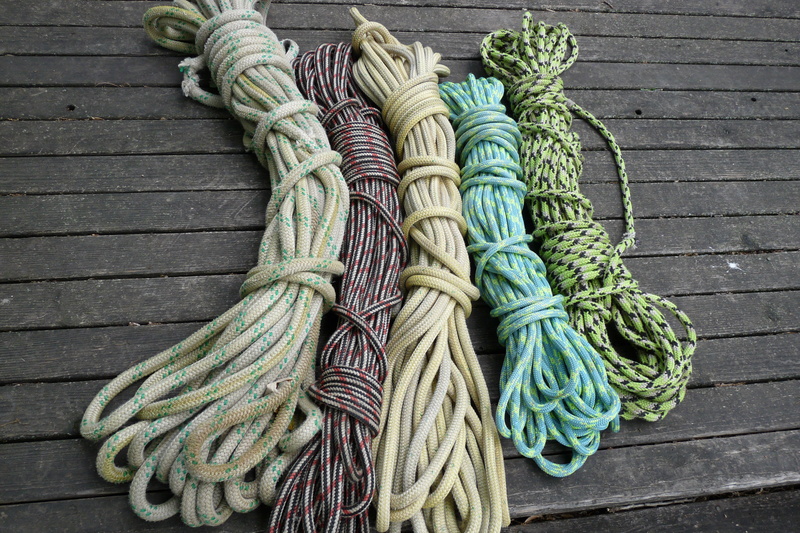 We “know the ropes” and have a full selection of pull ropes, cables, slings, pulleys, GRCS lowering device, crane, and a winch. 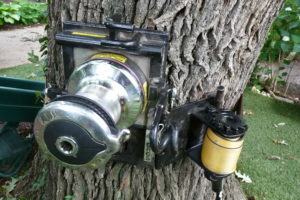 This enables us to safely handle large overhanging branches up to and exceeding 2,000 lbs.